Colors are capable of influencing many aspects of our lives, including our mood, mental state and energy level. 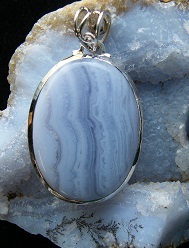 Each color has its own light frequency or energy vibration with special healing properties. Energy practitioners use colors of corresponding vibrational energy either to the whole body or to the organ affected for healing RED is a vibrant, energizing color that has the healing power to speed up blood circulation, alleviate depression, and speed up the healing of infections and wounds. 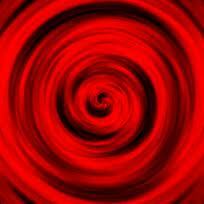 The Root Chakra is governed by the color RED. When you want to boost your confidence and promote courage wear RED. However, too much RED can be over stimulating, causing arguments, restlessness and aggression. Use RED in moderation if you are prone to anxiety, or get agitated easily. Preference for RED: Associated with passionate love, great energy, impulse, action and stimulation, assertiveness and aggression, courage, strength and power, adventure, danger, warnings, revolt and revolution. A person with a preference for RED could be temperamental and ambitious with a need for personal freedom. Aversion to RED: A person who has an aversion to red may be over-active, too impulsive, not-tempered, aggressive and egocentric, or have difficulties with people with such characteristics. It can also symbolize deeply hidden fears and rejection of his own assertiveness.